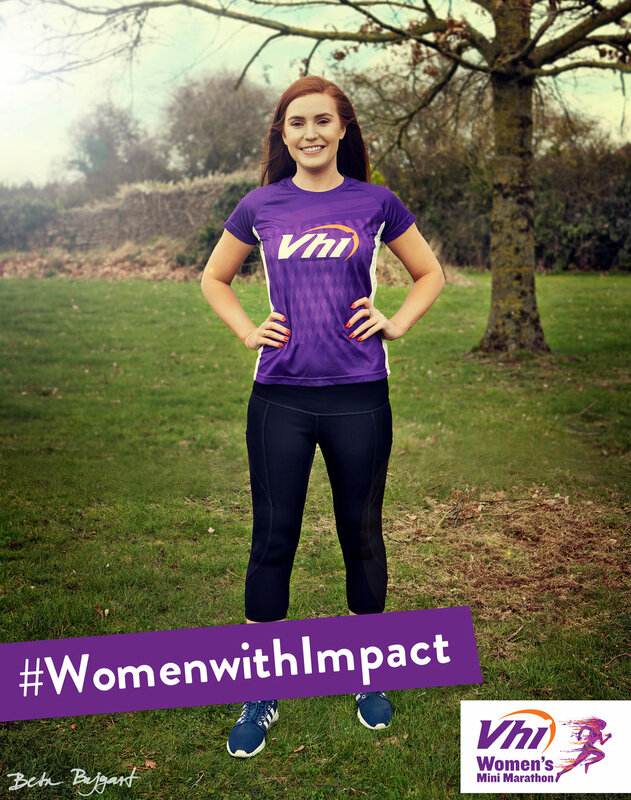 This year the Vhi Women’s Mini Marathon are celebrating #WomenwithImpact. 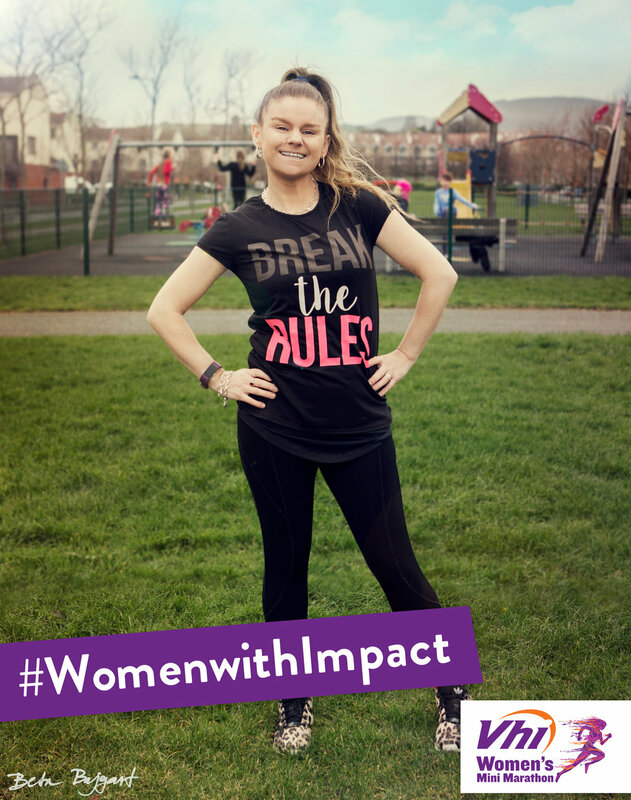 The #WomenwithImpact are cornerstones in their communities. They are silent heroes and they are vocal advocates. They quietly make their impact, or stand out above the rest. 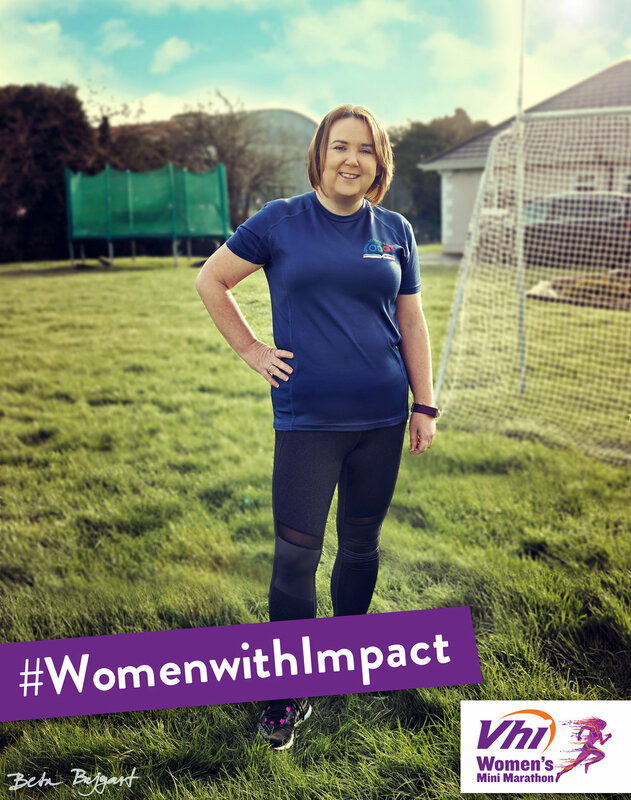 These #WomenwithImpact are being celebrated by us for the differences they are making in their communities. Some give up their time for others, be it through organising a group to get out training (whatever the weather!) or giving back their time and energy to fundraise or create awareness for causes that are special to them. 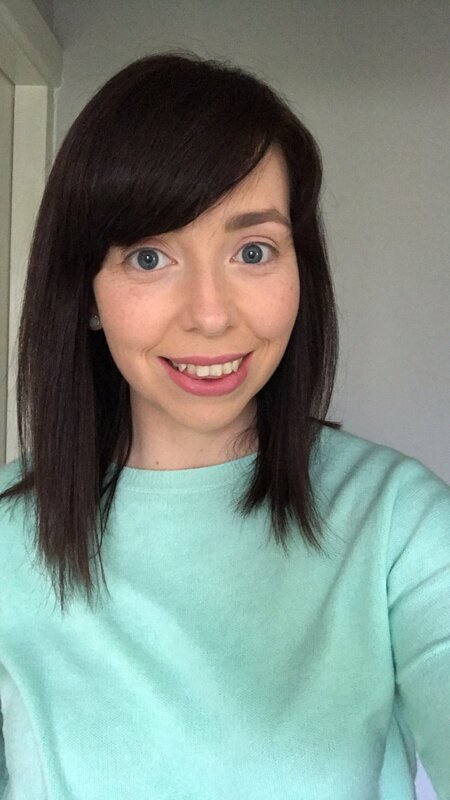 They make a difference to us all and we want to celebrate them and share their successes with you. 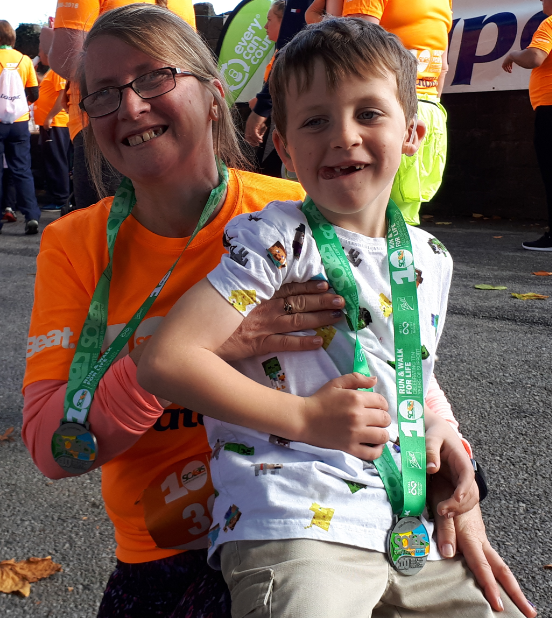 The Vhi Women’s Mini Marathon is about the wonderful people who take part and the stories they bring with them. 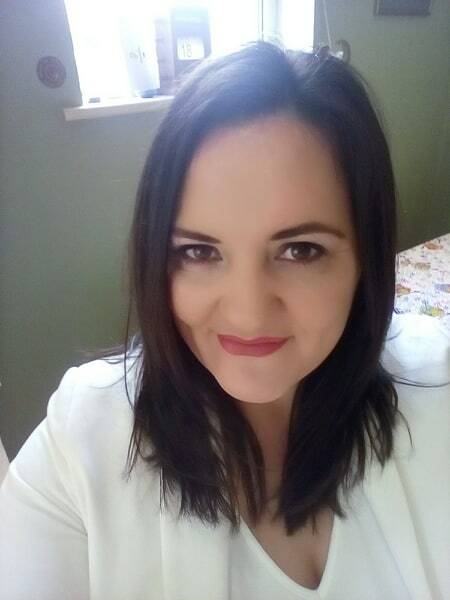 We hope you will join us in celebrating them, by reading their stories here and in the Herald each Wednesday, and join them on making this year one of the biggest and best days of the year on Sunday, 2nd June 2019. 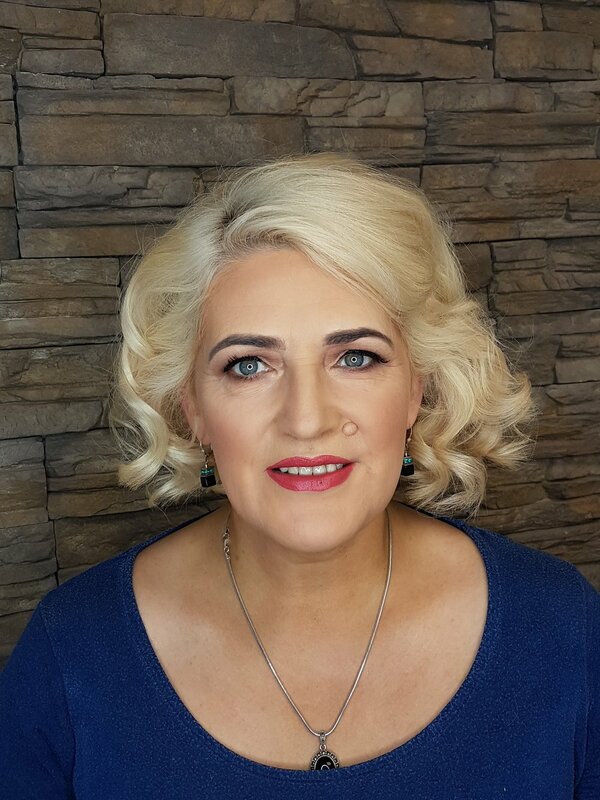 We have worked with the talented photographer Beta Bajgart to photograph some of these women, and we have many more ladies to introduce you to over the coming weeks representing different counties across Ireland. 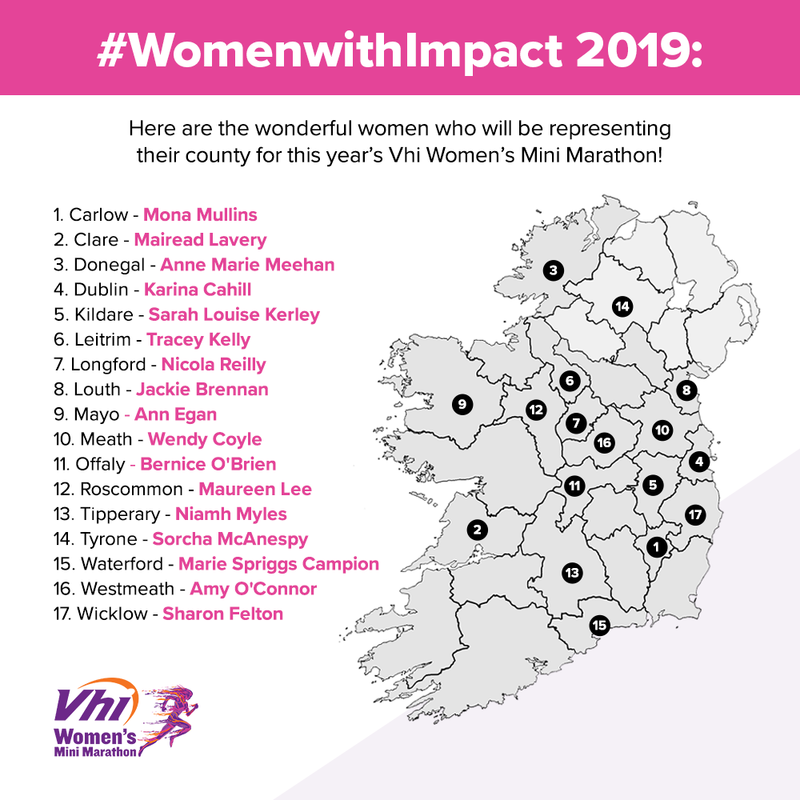 Each has a different story to share as to why they take part in the Vhi Women’s Mini Marathon. 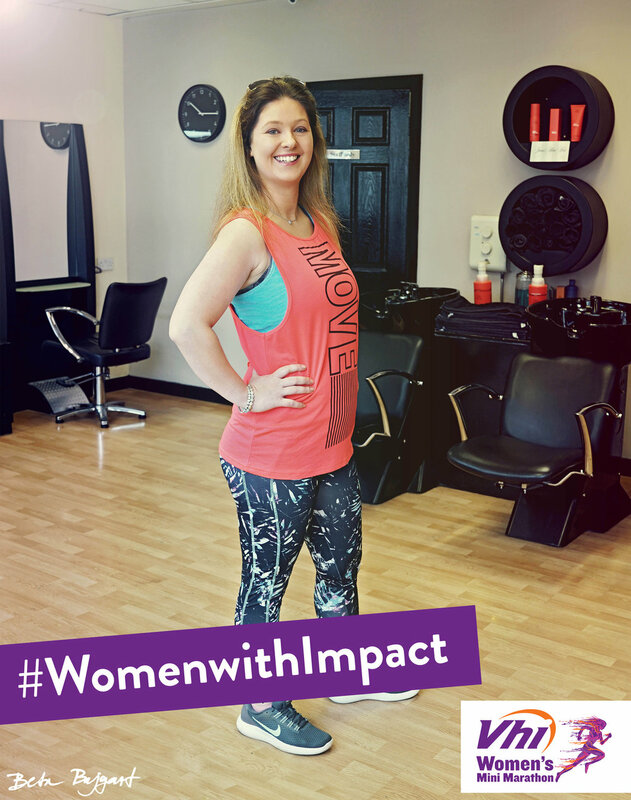 Sign up below to join the #WomenwithImpact.